Becca. Ellie Kemper as Becca in Bridesmaids. 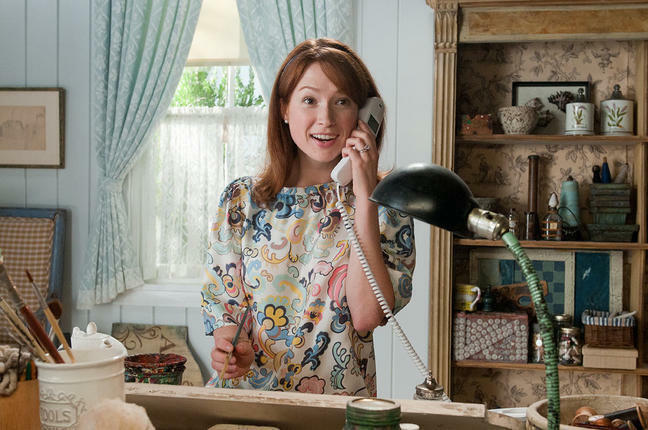 Wallpaper and background images in the Bridesmaids club tagged: bridesmaids movie stills 2011 ellie kemper becca.